Whether you’re new to bonsai, or have cared for trees for many years, there are many factors that should be considered when selecting bonsai pottery for any new trees. Bonsai are typically planted in small pots, often imported from Japan or China. The pot you choose, however, should be considered from a variety of aspects. Here are a few tips to get you started on finding the right bonsai pottery for your tree, environment, and budget. 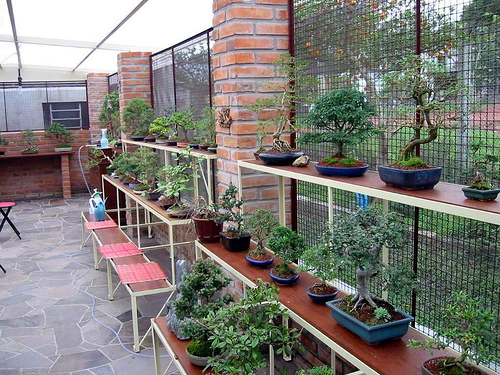 As mentioned above, bonsai are generally potted in small, Japanese or Chinese pots. Japanese pottery is known for its high quality, but they can often be quite pricey. They can be quite elegant however, with a variety of options for glazed and natural pots. Chinese pots are generally cheaper, though quality has been increasing over the last few years. Chinese antique pots can also be attained, though they are very expensive and incredibly rare. 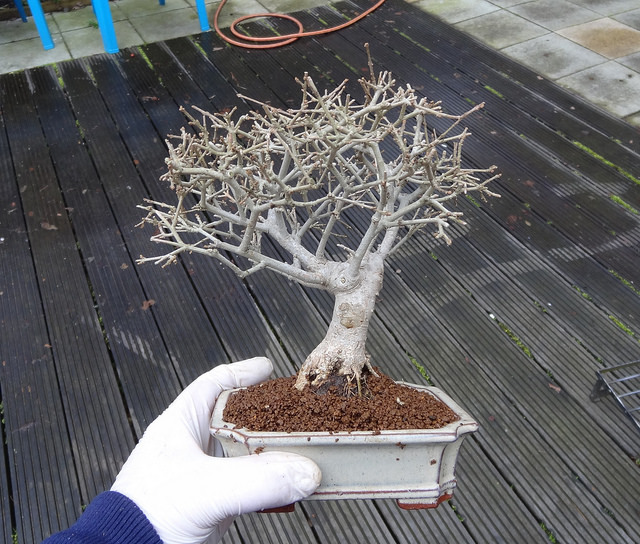 Old bonsai trees can be potted in much smaller pots since they are no longer being trained. 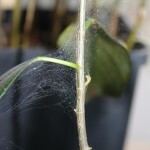 Old trees have had their roots pruned and transferred from larger to smaller pots many times, and should be adapted to thriving in a small pot. If you own an aged tree, a smaller pot could be a good option for you. Younger trees, however, need more room to grow, as their roots are still undergoing the training process. 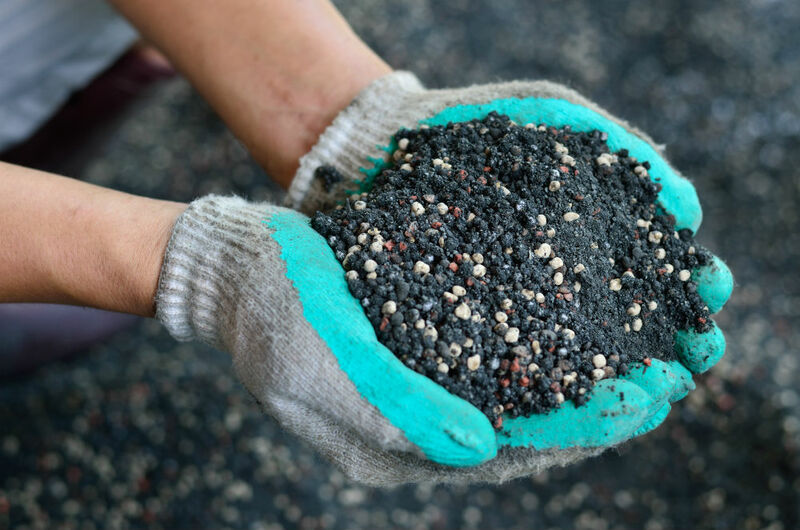 They should be planted in larger pots, and will need to be placed in smaller and smaller pots as the training process progresses. These pots can be found quite inexpensively online. Bonsai pots are available in a variety of styles, sizes, and colors. What you choose is partly aesthetical and monetary preference, and partly depending on the age and climate of the tree. Larger pots should be selected for younger trees, and they should be potted in the less expensive pots as they will need to be changed frequently during the training process. Once the tree has matured, a nicer, and more permanent pot can be selected. 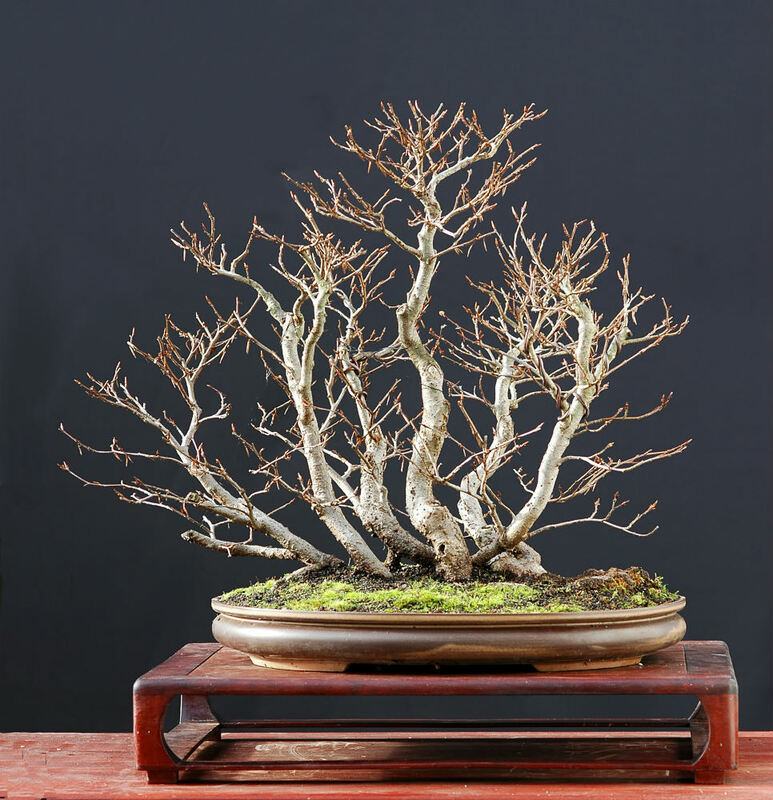 The pot for an aged bonsai tree should be approximately 2/3 the height of the tree in width. 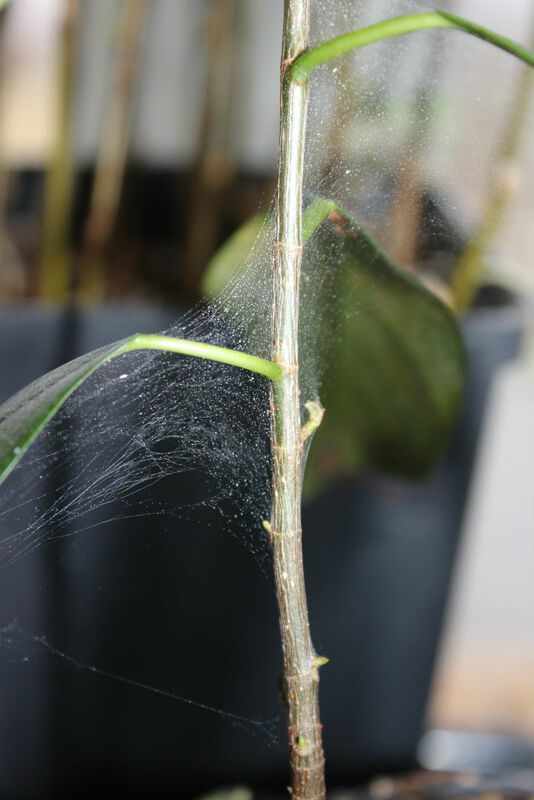 The depth should be approximately the width of the base of the trunk, though if you own a young tree, or one with a very small trunk, you may want to purchase one deeper than the trunk. Whatever size and style you choose, be sure that it is large enough to maintain the health of the tree. The price range for a bonsai pot can vary greatly. As previously stated, if your tree is still in the training process, you will want to purchase an inexpensive pot for your tree until it reaches a matured state. If your pot has reached this stage of maturation, congratulations! Now would be an excellent time to invest in a quality pot that can last you for years to come! Depending on the size and style of the tree, as well as your own preference, the pot you choose can range in price from around $10 to several hundred or more. High-quality and reasonably priced pots can be easily obtained for $40 or less. If you are desiring a more extravagant pot to stand out, however, those can add an element of luxury and refinement to whichever area you choose to house your tree. A high-end Japanese pot or antique Chinese pot may serve you well. Shape: Bonsai pottery comes in a variety of shapes. Before you select a certain one, it is important to note that “masculine” trees fare better in angular pots, whereas the “feminine” variety, which are more gentle in shape will do better in a round or oval pot. Color: Bonsai pottery comes in many different colors as well. You should consider the style of your tree as well as the space in which you plan to keep your tree. Glazed vs. Unglazed (natural) Pots: In most cases, the preference for an unglazed or a glazed pot is purely individual preference, but certain trees – such as conifers and pine trees – may fare better in a more natural (or unglazed) pot. You should never use a bright glazed pot unless your tree has fruits or flowers. Before you select one over the other, be sure to consider the type of tree you have and if your particular breed would fare better in one over the other. Matters of Design: As far as the design of your Bonsai pot goes, the pot is simply the means by which you maintain your tree. It is the tree, after all, you want to stand out. Don’t pick a pot that will outshine your tree. The tree itself should stand out in magnificence above the casing you choose to put it in. Now that you’ve considered your options, you’re probably wondering where to start looking for your bonsai pottery. Pots can be obtained from a variety of sources all over the world. You can import very high-end pots direct from China and Japan. You can find specialty stores both online and in certain areas. You may be able to find decent quality pots through the nursery or company where you purchased your tree. However, if you purchased locally, the selection may be limited. The easiest way to buy and find your perfect bonsai pot is online. There are a variety of places you can find them and doing so online simplifies the process by letting you compare hundreds – possibly thousands – of pots within a matter of minutes. If you know exactly what you want, you can compare several merchants to find the best price for the pot for your tree, lifestyle, and preferences.